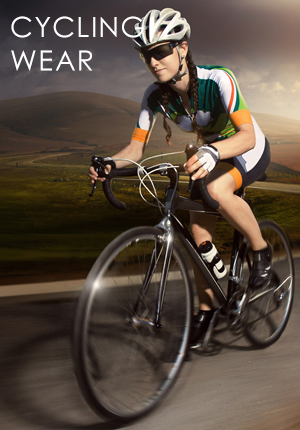 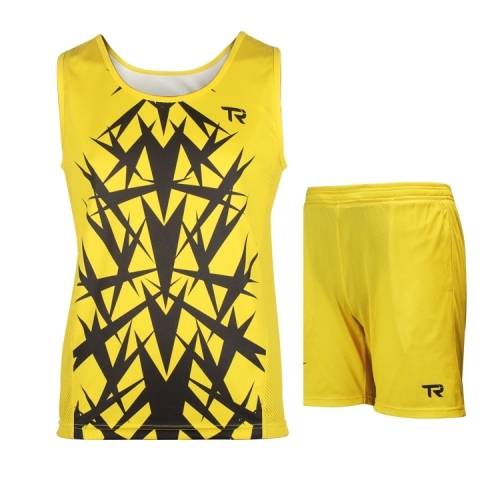 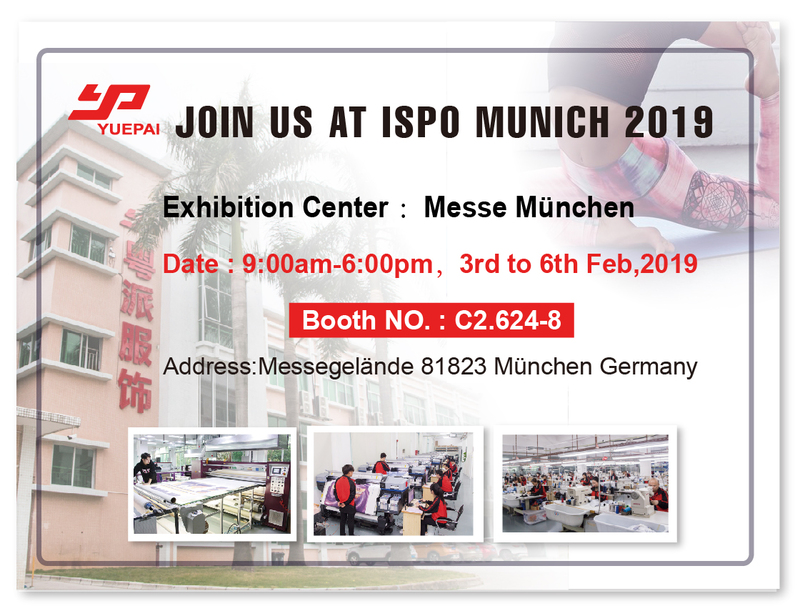 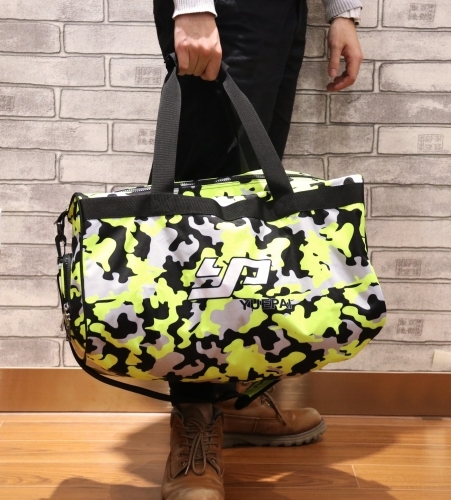 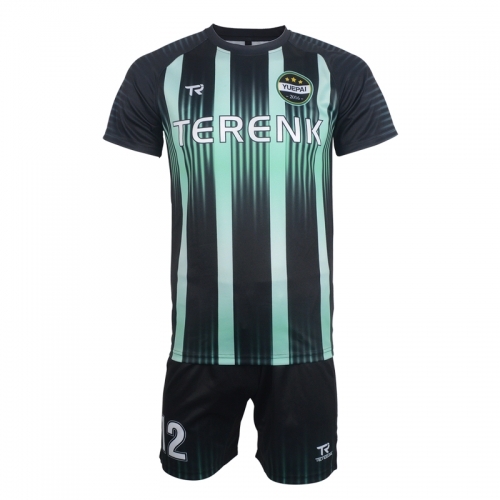 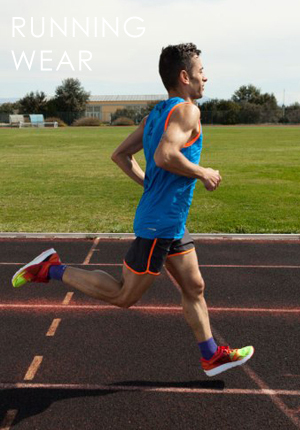 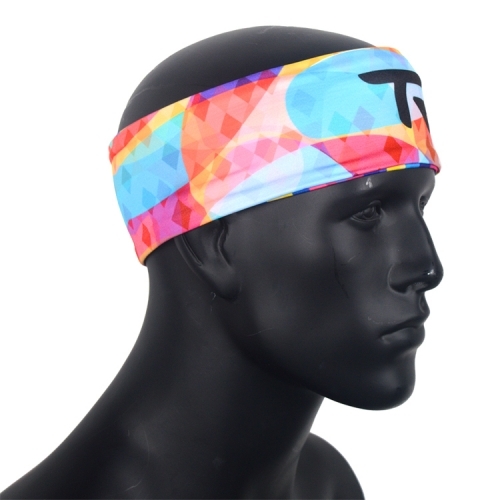 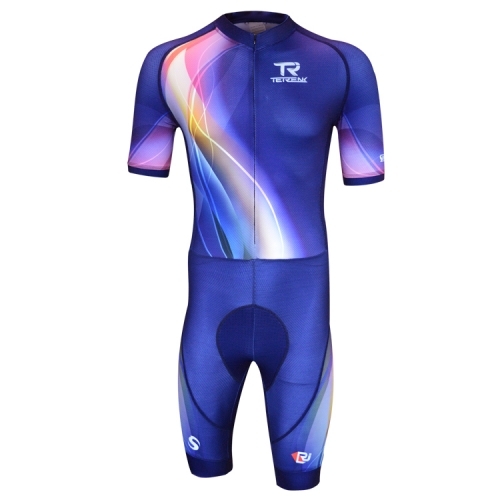 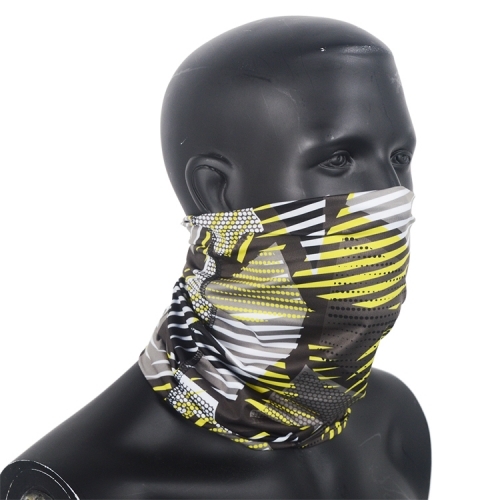 Guangzhou Yuepai Sportswear Co.,Ltd is specialized in designing, manufacturing and selling personalized sportswear and leisure wears with digital sublimation printing, such as cycling wear, Yoga wear, Team wear,Gym wear, Swim wear,custom T shirt &Hoodies etc. 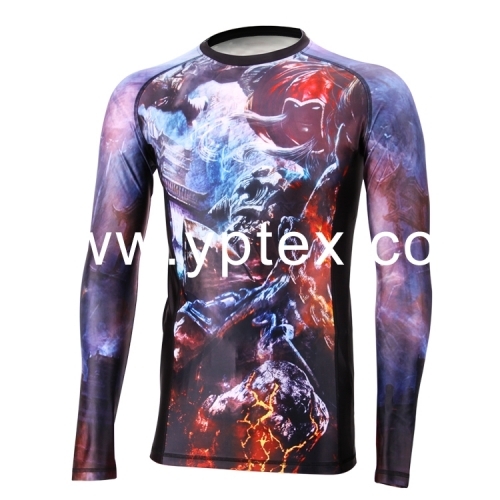 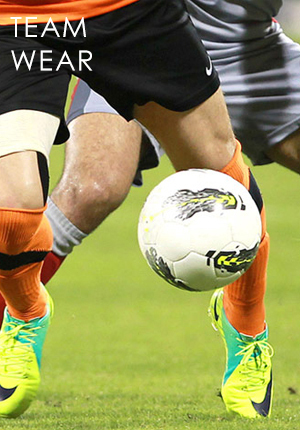 In additional,we also provide service of sublimation printing on fabrics. 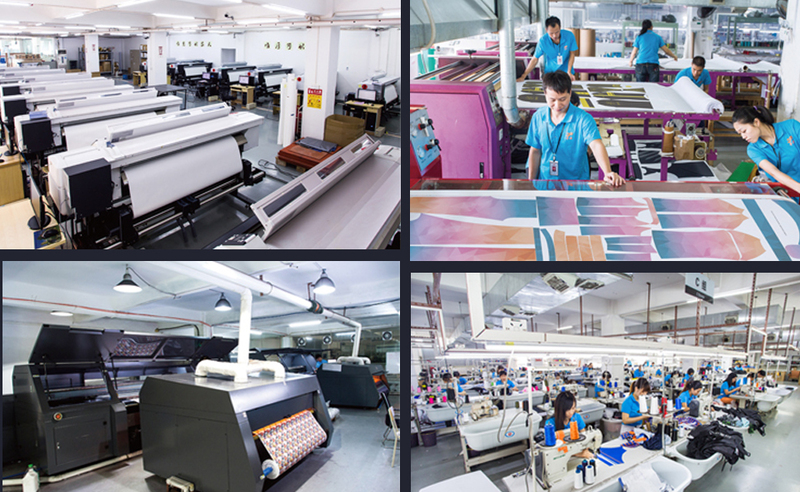 Warmly Welcome all customer from all around the world to contact and visit us to establish long time good relationship!